« Pausa Art House…Wed. March 8th 7-9pm.The Sid Winkler Trio with Joe and Susie Rozler. ..and you! 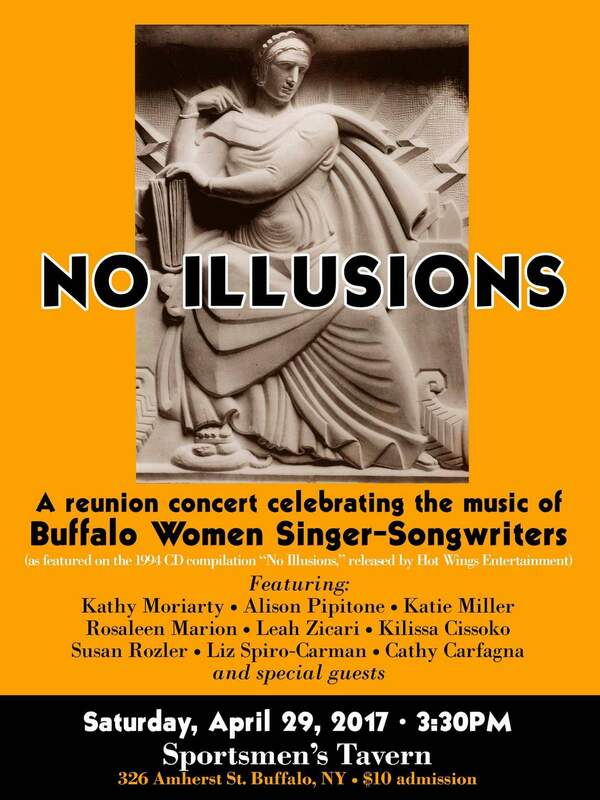 Reunion of the no Illusions ladies (including me) at the Sportsman Tavern on April 29th. See you there!